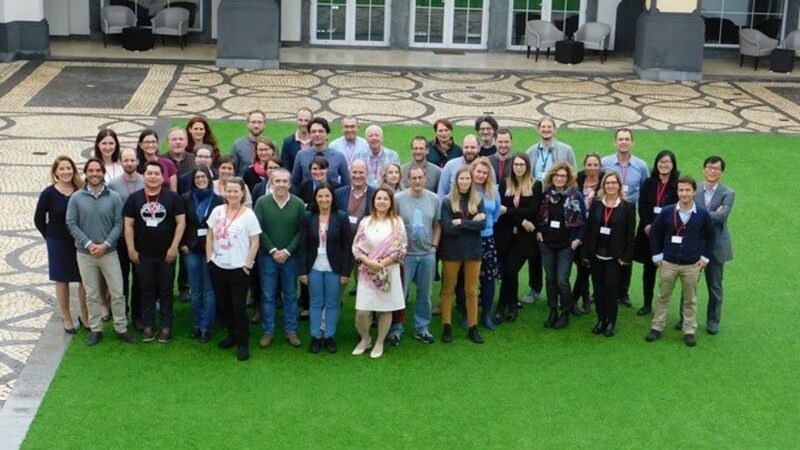 Accepting the kind invitation of Dr. Jamileh Javidpor, Coordinator of the GoJelly project, CLAIM’s Co-coordinator, Dr. Nikoleta Bellow (HCMR) took part in the GoJelly project kick-off meeting. Dr. Bellou had the chance to present the objectives and aims of CLAIM. Importantly, the projects took the opportunity to discuss synergies and potential collaborations between the two IA H2020 initiatives. The meeting also included a visit of Canning-Clode Marine Lab, whose research is focused on primarily on marine benthic communities. GoJelly is a EU H2020-funded project aiming to use jellyfish as source of innovative solutions to combat marinelitter.